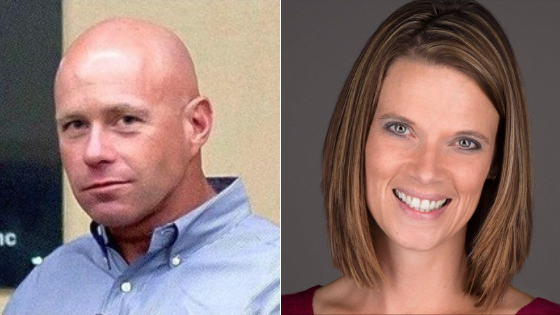 In this episode of Drop and Give Me 20, Lindsey interviewed Dan Dwyer, the founder of Vet2BizLife, and Amy Uptgraft, a playwright who wrote the play “I Will Wait” and the founder/artistic director of The Veteran’s Spouse Project. Dan Dwyer is a U.S. Army Veteran of 22 years, a husband, father, leadership coach and veteran entrepreneur. Dan’s Vet2BizLife Podcast is dedicated to the boots to the business advancement of all veteran entrepreneurs. Amy is a proud military spouse. Her husband, LTC Jamie Uptgraft is the commander of 1-501 INF (ABN) out of JBER, AK and is currently deployed with his unit to Afghanistan in support of Operation Resolute Support. Amy is actively involved in various Army volunteer organizations. Amy’s play focused on stories of veteran spouses across generations. She aims to give voice to the experiences of military spouses across the generations using music, drama, dance, and expressive arts.